Are you feeling a need to change your accountant? work with you personally to discuss your concerns and questions. provide qualified accountancy advice as we are regulated by the Chartered Certified Accountants organisation. help you to identify ways to improve your profits. 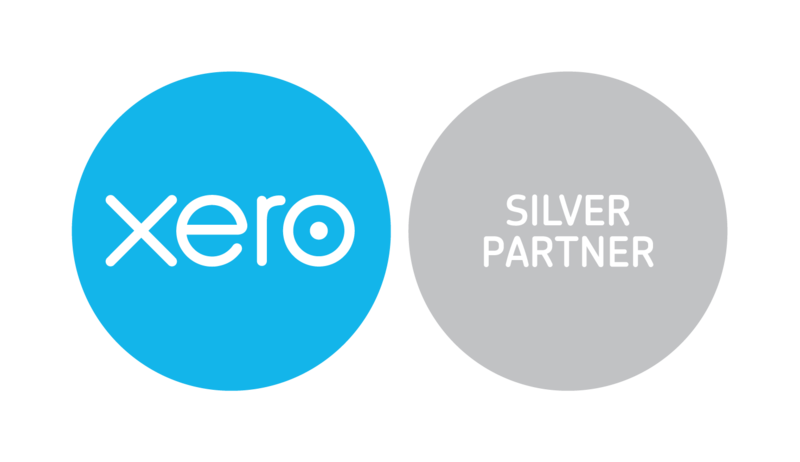 migrate you from your existing accountant or your existing accountancy application over to Xero. We use our advisory experience and expertise to monitor your business to give you proactive advice on ways you can make improvements and meet your goals.